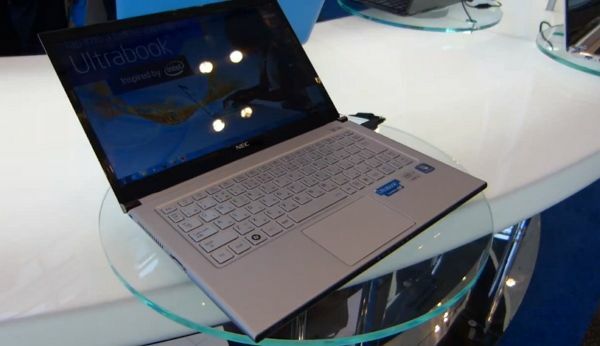 NEC LaVie GZ with IGZO is the lightest Ultrabook yet. 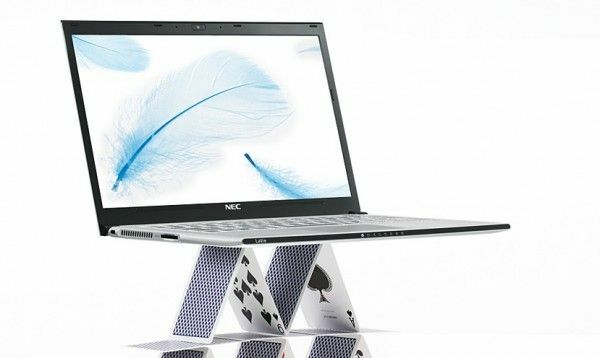 As the Ultrabook design philosophy reaches more of the mainstream laptop market it is becoming more and more difficult to spot new advances in laptop design. NEC makes it easy for us though by launching the sub 800-gram (1.76 pound) LaVie GZ. Energy and space-saving IGZO screen and mainboard means less layers to the laptop cake. There’s a trade-off though. 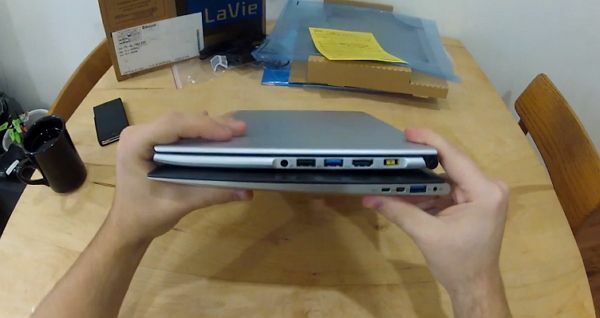 We finally got our hands on the NEC Lavie Z which is the world’s lightest 13″ Ultrabook. 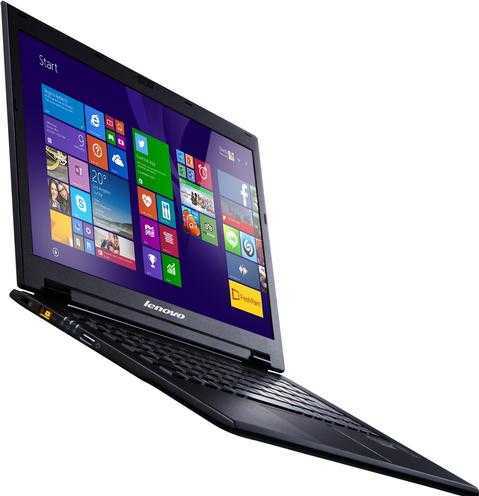 In fact, at 875 grams, it’s even lighter than most 11.6″ Ultrabooks! Thanks to our pals at Dynamism, who handle importing products like the Lavie Z that aren’t otherwise available in the US, we have an unboxing and forthcoming review of the Lavie Z for you. 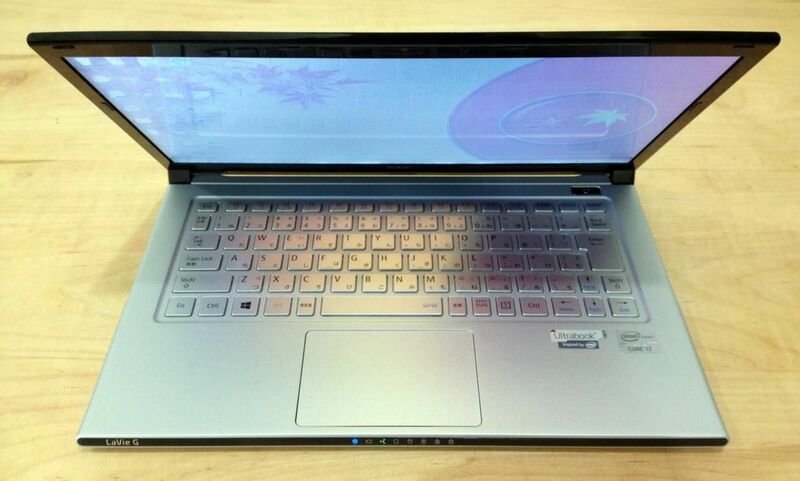 At 875 grams, the NEC Lavie Z is the world’s lightest laptop with a 13.3″ screen. You’ll need to put up a pretty penny for the privilege of owning the world’s lightest 13.3″ computer, it has been priced by Dynamism at $1799. NEC is expected to launch the Lavie Z in mid-August and we’ve got full official specifications. 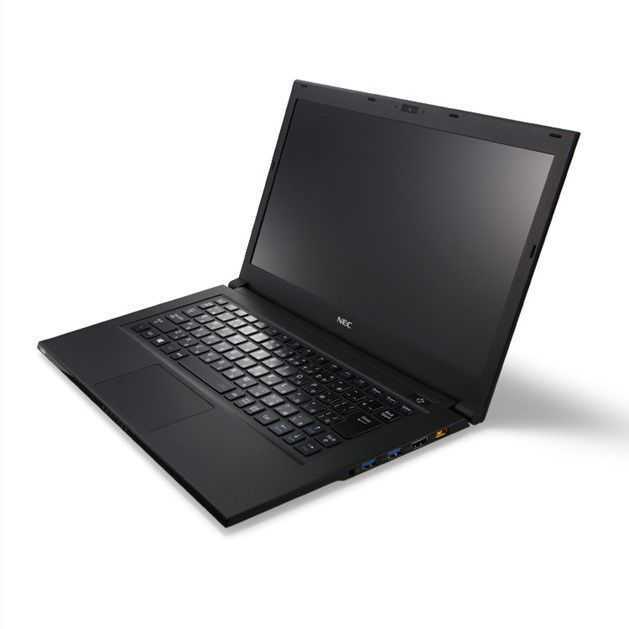 NEC is jumping into the Ultrabook market this summer with the Lavie Z ( name subject to change, according to the company). The company says that they will use lithium alloy magnesium, “in the body of a PC for the first time in the world”, to achieve a sub-1kg weight on an Ultrabook with a 13.3″ screen — something we’ve yet to see. 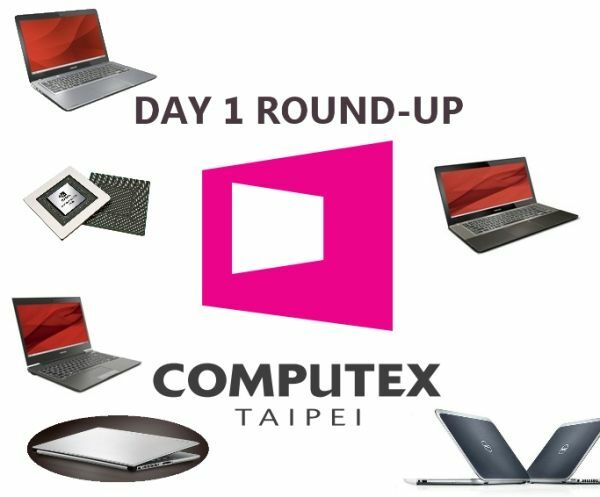 NEC is apparently holding a competition where you can guess what the lightest model of the Lavie Z will be, and if you guess correctly you could win one!